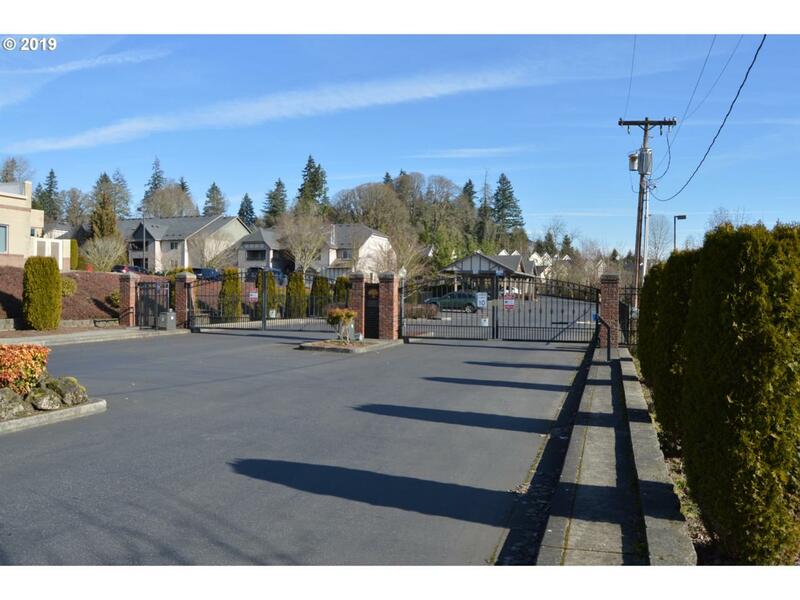 Very Desirable Quiet Gated Community in the heart of Salmon Creek. Move-In ready 2 Bedroom/2 Bath 1 level condo with vaulted ceilings. Kitchen includes: pantry & all appliances. Spacious Master w/walk-in closet & bath. 2nd bed also w/large walk-in closet. Covered patio w/storage closet. HOA includes water, sewer, garbage & Clubhouse that features pool, hot tub, exercise room, and party room.